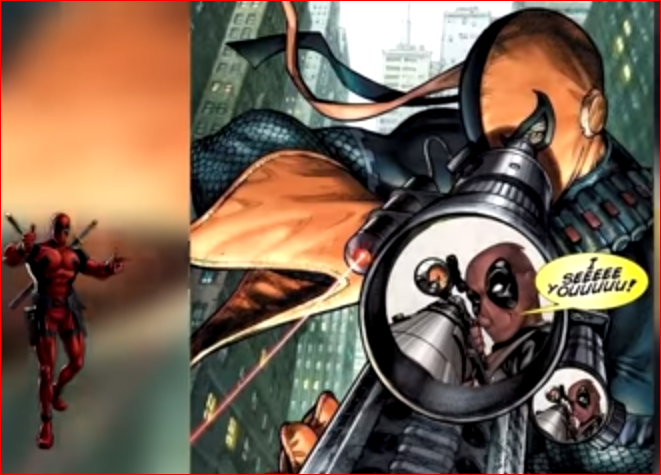 Deadpool aka Wade Winston Wilson is an imaginary Marvel Comics superhero. 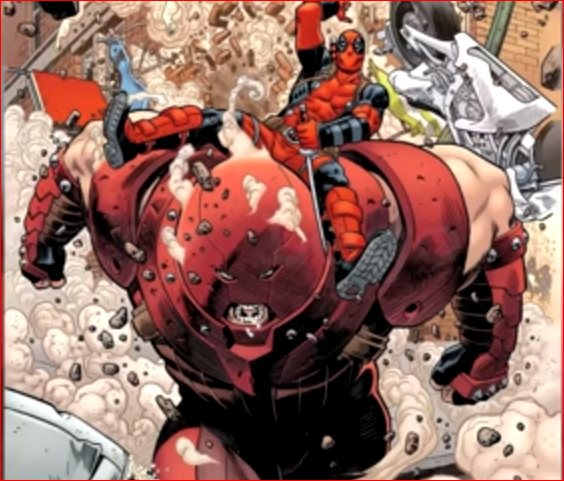 The creation of Fabian Nicieza and artist/writer Rob Liefeld, Deadpool made his comic book debut in The New Mutants #98 (February 1991). 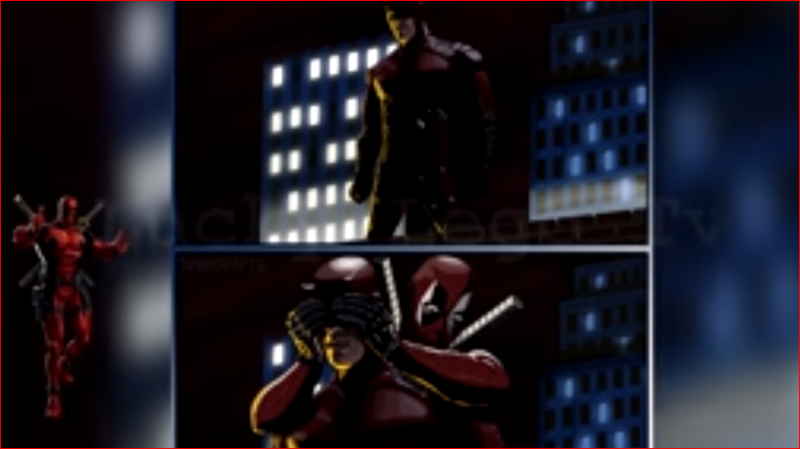 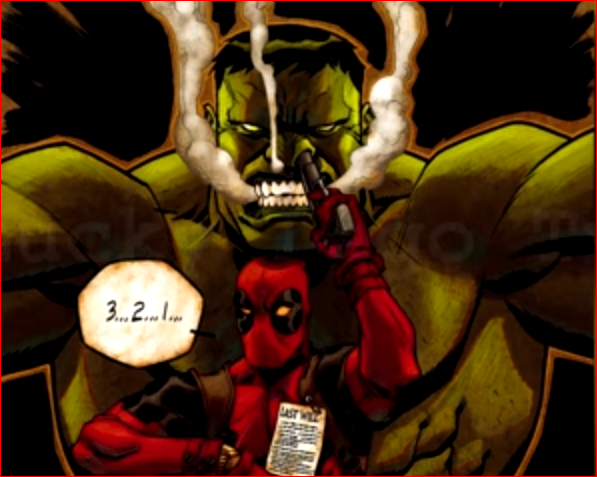 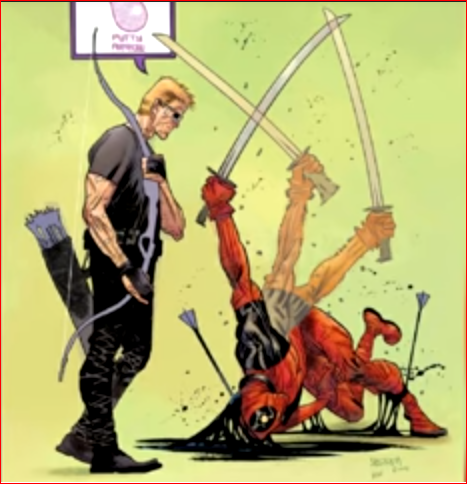 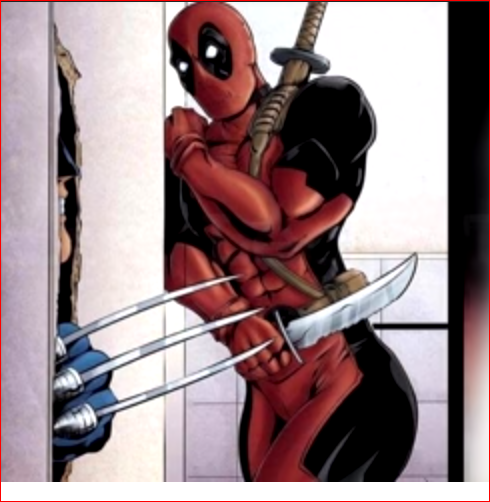 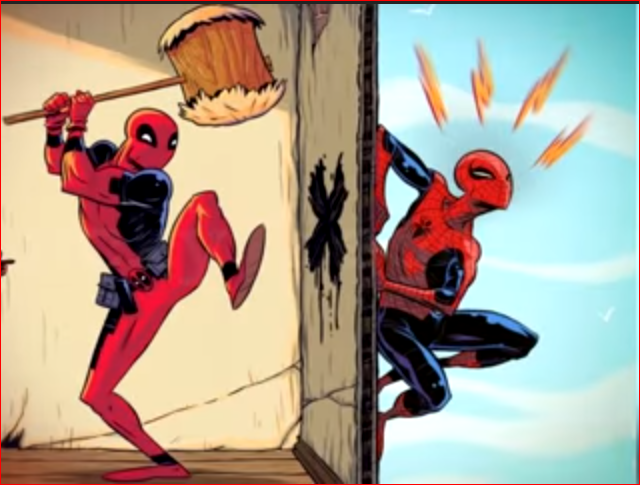 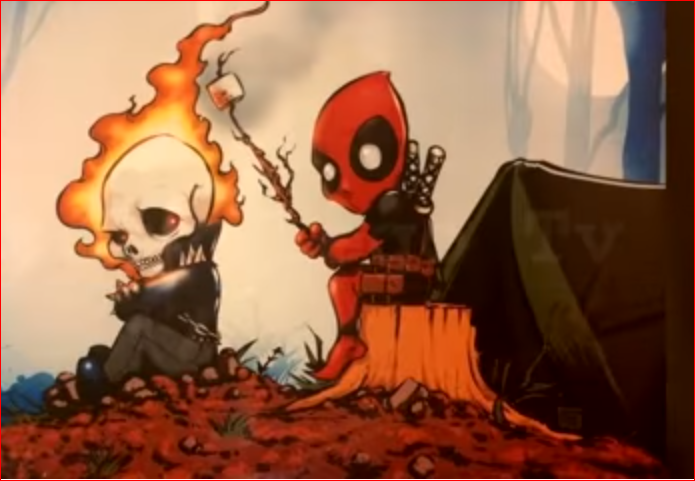 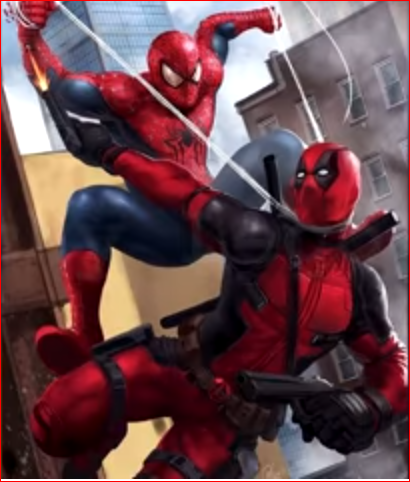 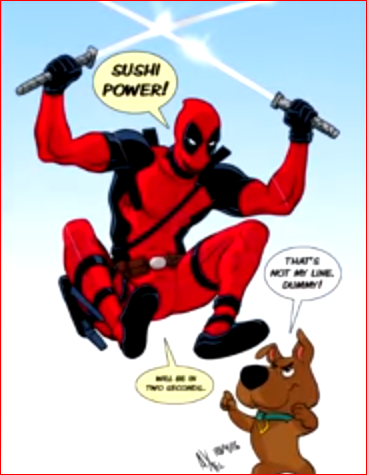 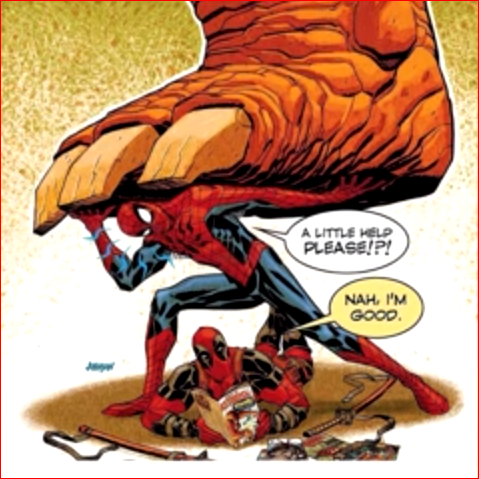 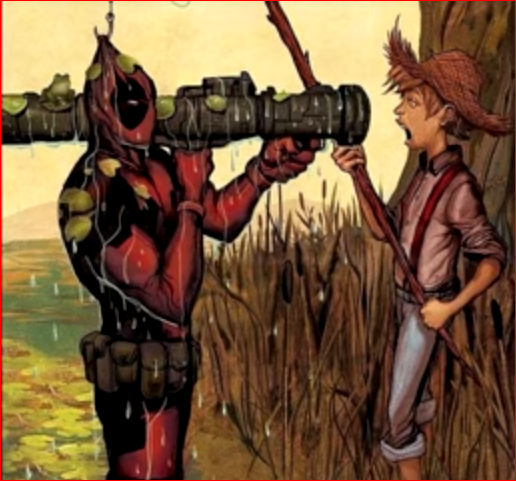 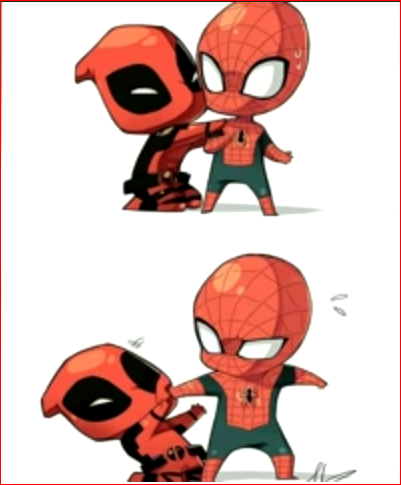 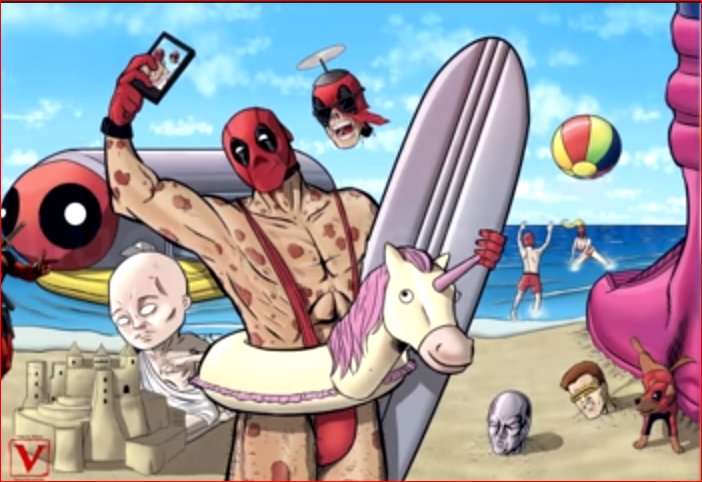 To begin with Deadpool was shown to be a supervillain, but, with the passage of time, he grew to become the more famous anti-hero who has now become a fan favourite as the “Merc with a Mouth” because he regularly jokes and has a tendency to break the fourth wall, which adds great humor and jokes to his story. 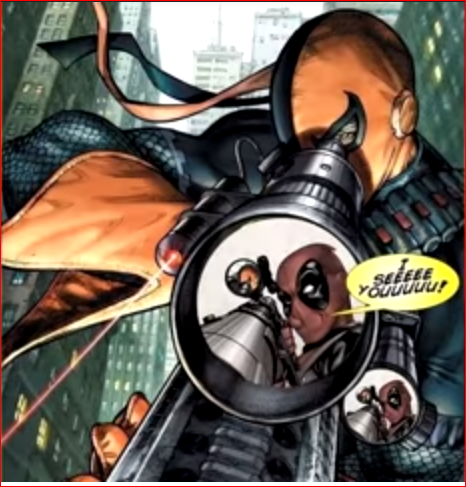 Deadpool was originally created to be a minor character that was an imitation of DC’s character Deathstroke. 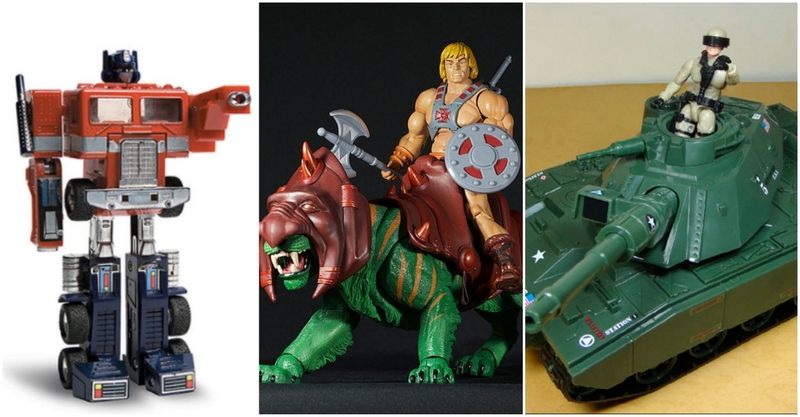 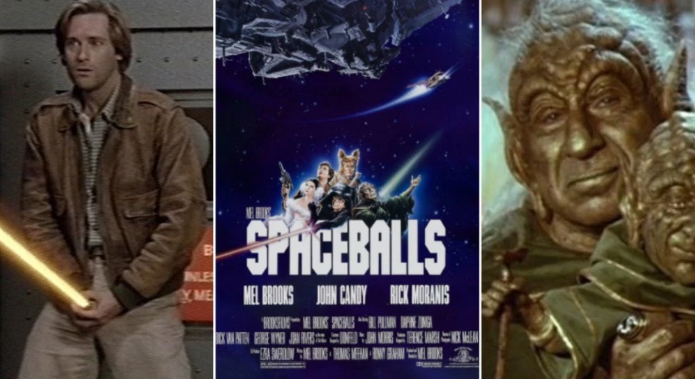 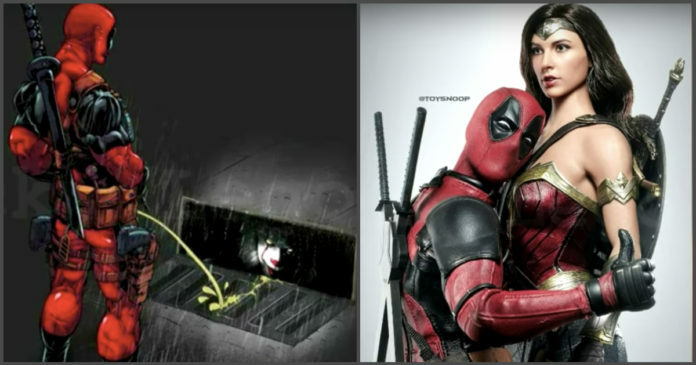 In fact, their similarities go down to even their names. 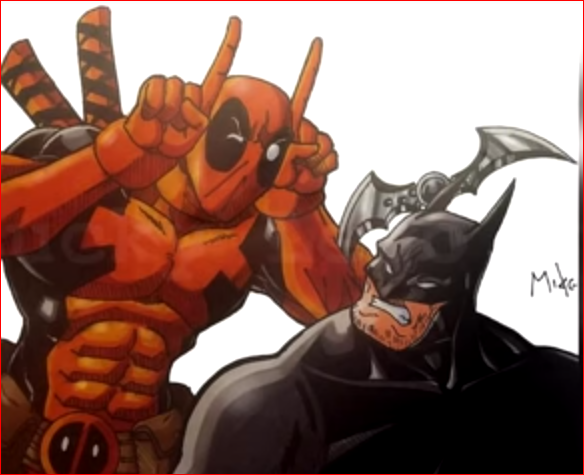 Deathstroke is called Slade Wilson whereas Deadpool is named Wade Wilson. 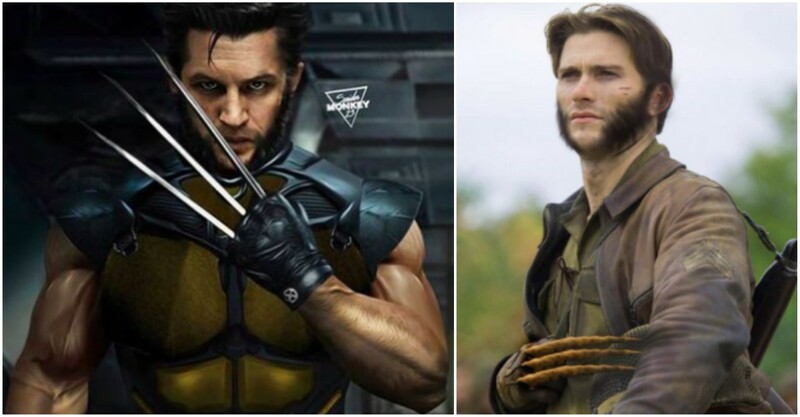 The character first appeared in the movies as a part of the X-Men franchise and later it was decided that he would be given a solo movie. 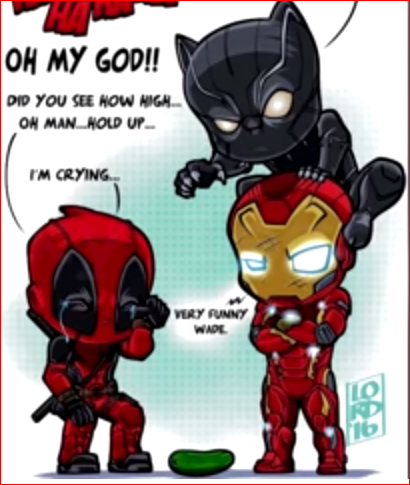 His most peculiar ability which endeared him to millions of fans all over the world is his crazy sense of humor and the ability that he can directly talk to the audience. 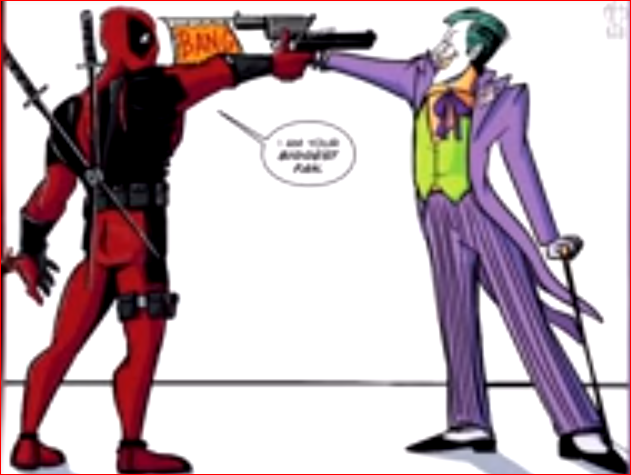 His presence in the comic books, as well as his films, assure fans that they will get some crazy humor. 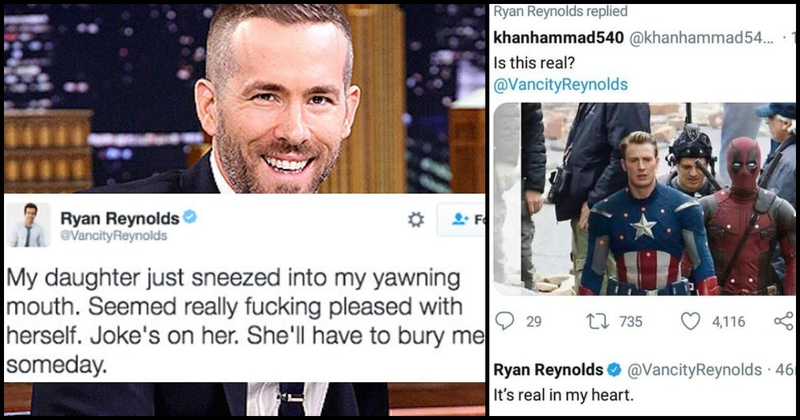 The character of Deadpool is portrayed by the Canadian actor Ryan Reynolds who has totally charmed fans with his impeccable portrayal. 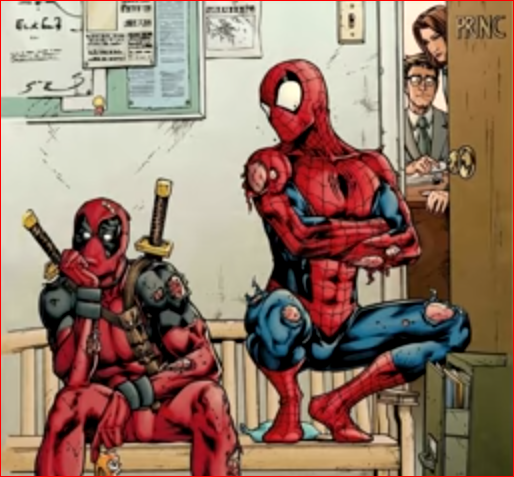 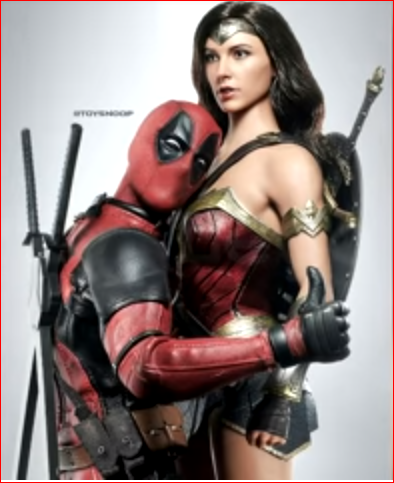 In fact, courtesy of the brilliant performance of Ryan Reynolds and making of the Deadpool films, the character has got a great fan following all over the world. 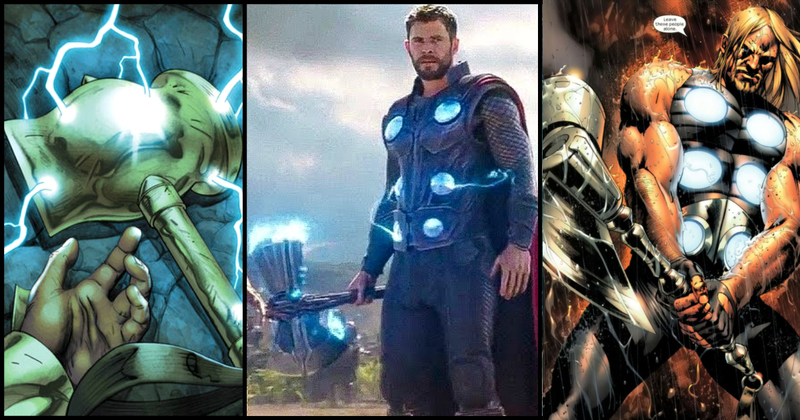 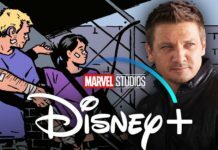 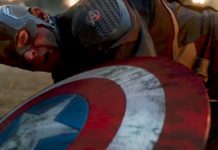 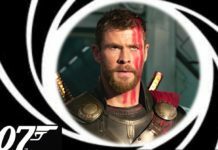 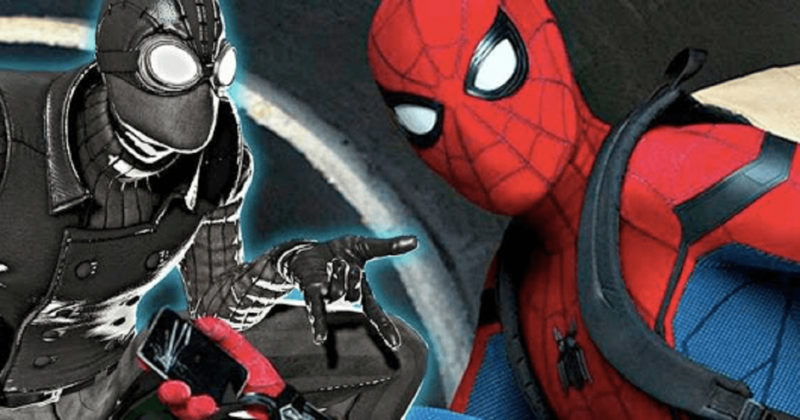 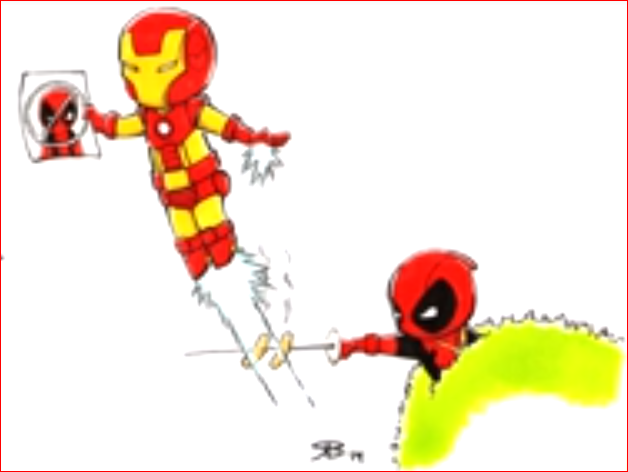 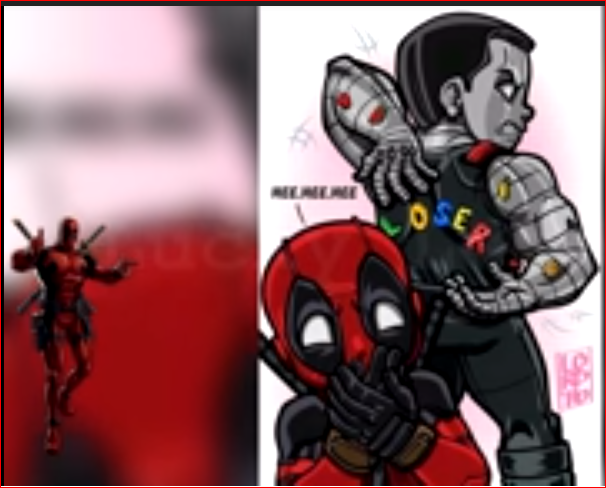 His fans also include a lot of talented fan artists and meme makers who love creating their own imaginations of the character and also create hilarious memes depicting him with any other superhero that they could think of. 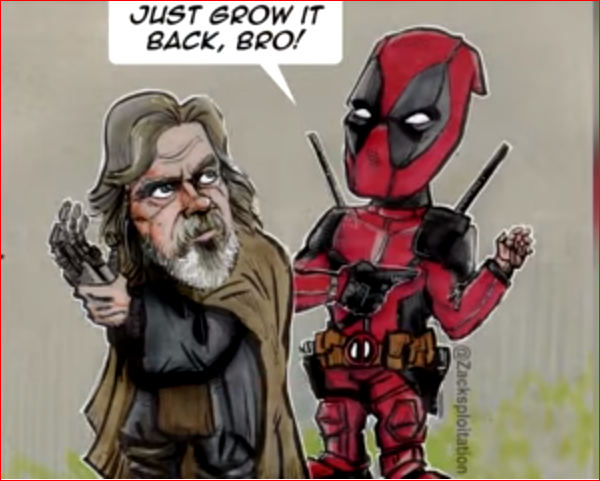 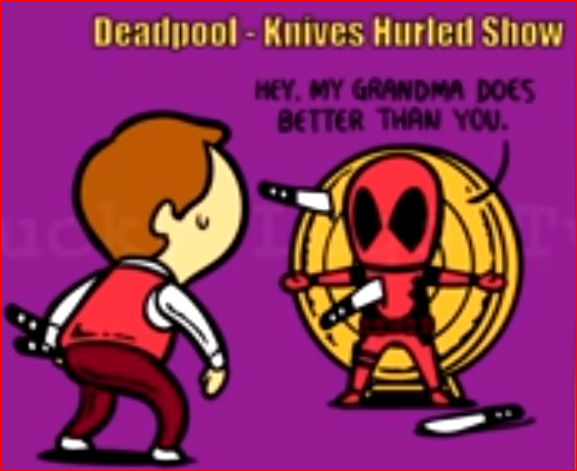 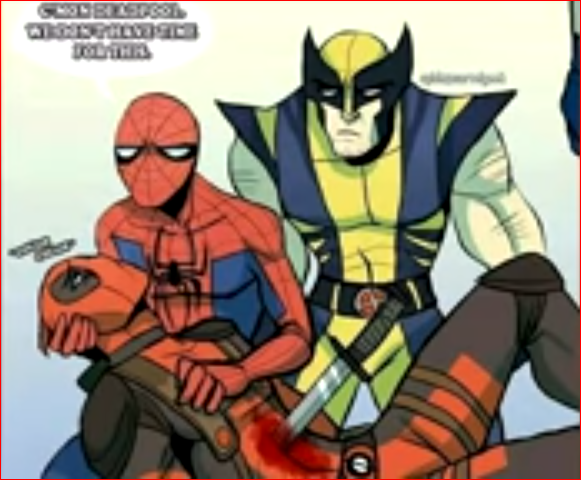 Deadpool memes and fan arts are quite viral online, and here we have curated for you, a fantastic compilation of Deadpool memes and fan-art. 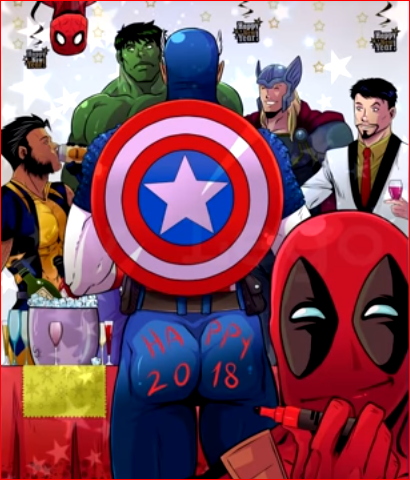 Go ahead and enjoy!